CESA actively helps shape energy legislation in California. 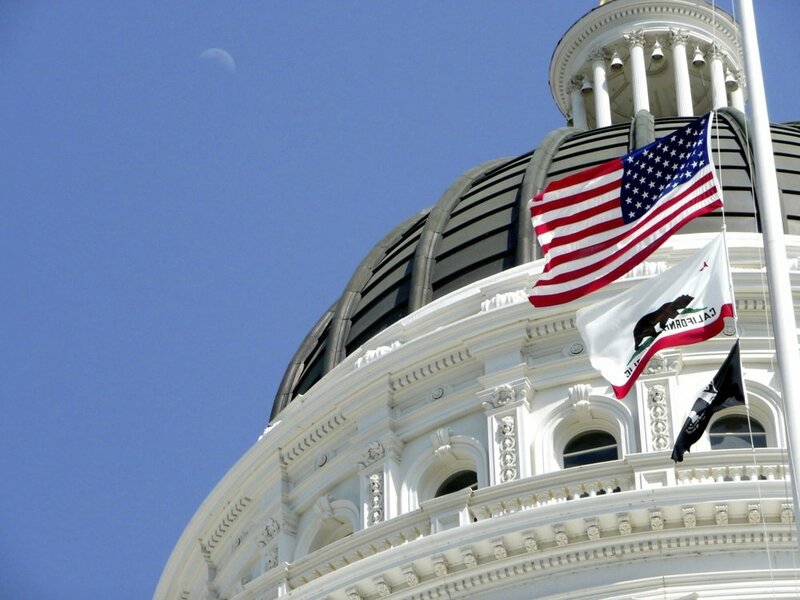 CESA has sponsored multiple energy storage related bills and recognizes that energy policy at the California legislature plays a key role in building a smart and viable energy storage market in California. CESA has its own lobbyist, and works closely with its member-driven “Legislative Working Group” to develop legislative advocacy positions, activities, etc. CESA also hosts and organizes an annual “Lobby Day” where all CESA members are invited to speak with important legislators and energy storage champions, including Senator Nancy Skinner, Senator Henry Stern, Senator Richard Weiner, Assemblymember Holden, the Governor’s office, and more. Collectively, bills authored or supported have helped create and grow California’s Energy Storage market, including over $1B in energy storage incentives and over 2000s MWs of new energy storage procurement, in addition to ‘clean peak standards’, major clean energy legislation, and more. Foundational legislation CESA has sponsored or supported to create a storage market in California include: AB 2514 (2010), AB 546 (2017), AB 1637 (2016), SB 700 (2018) SB 338( 2017), SB 1136 (2018)SB 1339 (2018), SB 1369(2018), SB 100(2018) and more.